Did you know you could be your ski gear’s worst enemy? No, you’re thinking, not me. I love my stuff. I spent countless hours demoing before I plunked down my hard-earned cash for those just-right skis. I worked forever with a boot fitter to dial in the perfect fit. And I searched high and low for the jacket and goggles that had all the qualities I was looking for. Nonetheless, it’s true. You could be causing all sorts of damage to your gear without even knowing it. Sure, it’s unintentional. 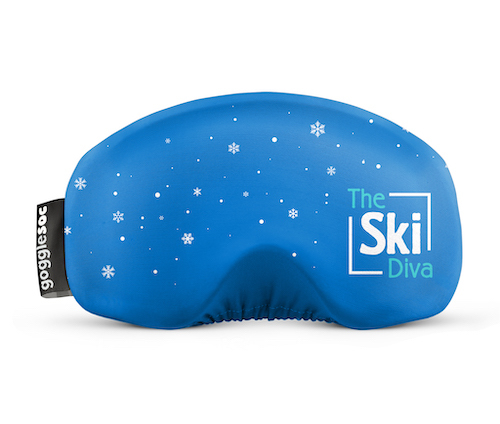 Ski gear costs big bucks, and I know you’re not the kind of person who throws their money away, right? • Not drying your boot liners. 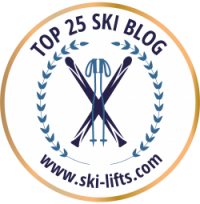 Your ski boots are only as good as the quality of your liners, and the salts and minerals from your sweaty feet can cause them to break down pretty quickly. Be sure to dry your liners at the end of each ski day by either removing them from the boot or using a boot dryer. 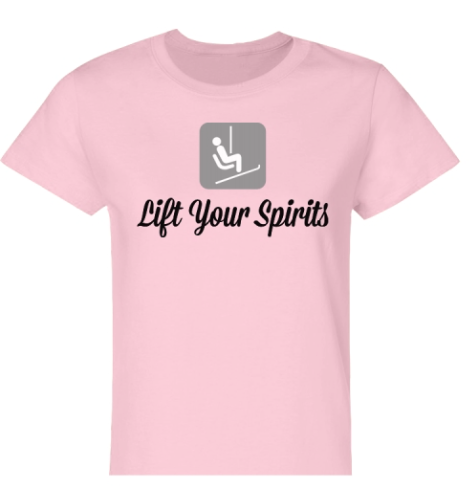 • Not drying your skis. This may sound strange because your skis are built to perform in wet conditions (i.e. snow). Nonetheless, keeping them dry is important in preventing corrosion on the edges or in the bindings. Wipe your skis down after each use and flip them over so your bindings can drip dry. Another tip: seal any holes that can cause water to get into the core; that can ruin the wood inside. So if your ski is delaminating or if there are any holes from moving your bindings, seal them up. • Not providing adequate protection during air travel. Once you leave your skis at the baggage claim, all bets are off. You have no idea how they’re being handled. So keep them safe; surround them with plenty of soft stuff to insulate them against impacts. • Carrying skis unprotected on a car roof rack. 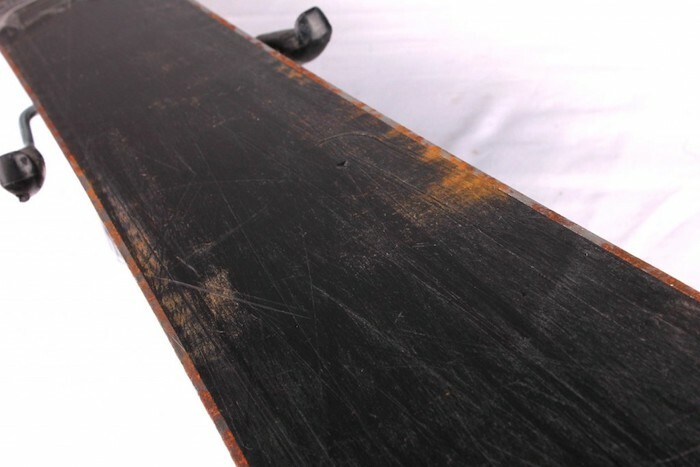 Road grime – salt, dirt and nasty water – can cause the edges of your skis to rust and your bindings corrode. Whenever possible, transport skis inside your vehicle or in a ski bag. If that’s not an option, wipe them down with a wet rag and then a dry one, once you reach your destination. • Not washing your outerwear: Accumulated oil and dirt interferes with the shell membrane’s ability to repel water and vent moisture. Wash your outerwear at least once a season, and be sure to reapply a DWR treatment, which makes water bead up and roll off your jacket’s outer layer before it reaches the membrane. • Wiping the inside of your goggles. This is a huge no-no, but it’s something I see people doing all the time. Companies spray a protective, anti- fog coating on the inside of lenses. Wipe the lenses, and you remove the coating. • Storing your boots with their buckles unbuckled. Plastic has a memory. If you leave your boots unbuckled for an extended period of time, they can start to lose their shape. This makes it harder to buckle your boots when you wear them again, and can even make them fit differently than they did when they were new. Friends, it’s not too late to reform. 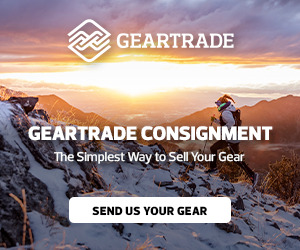 It’s a new year, so make a fresh start and give your gear the love it deserves. Treat it right, and it’ll treat you right, too. PreviousHow to make 2019 the most awesome ski year ever. 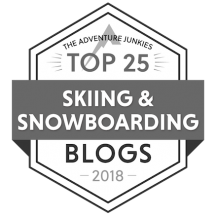 Great reminders to take care of our gear no matter our skiing ability. I’ve managed to keep most of my gear for many seasons with hard use by following similar advice. What do you think the life expectancy is for the plastic shell in a quality pair of ski boots? I believe the general life of a plastic shell is five years, though I’m sure it can vary by boot and obviously, from use.